Azita, I made your recipe (well, a slight cross between your recipe and the one in "Food of Life") for my dear one (who is Iranian) the other night and he enthusiastically approved. 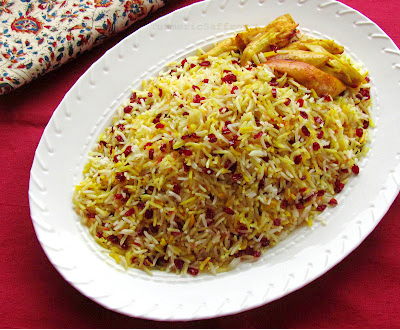 :) We love your blog and seek it out when we are looking for Persian recipes, always! Merci, merci, for posting all of these. Where can you get the Zereshk???? You can find it in most Persian/Iranian grocery stores. This site and this wonderful dish just showed up in my research about berberine. So here it goes. I wished Persian knew that barberry, aka, Zereshk, has a compound called, Berberine. In khorsan region, they know about berberine and use it in the traditional medicinal regimes. This compound is a super antioxidant and has many many medicinal effect like anti-obesity, liver protection, anti-cancer, anti-inflammatory skin diseases, etc. 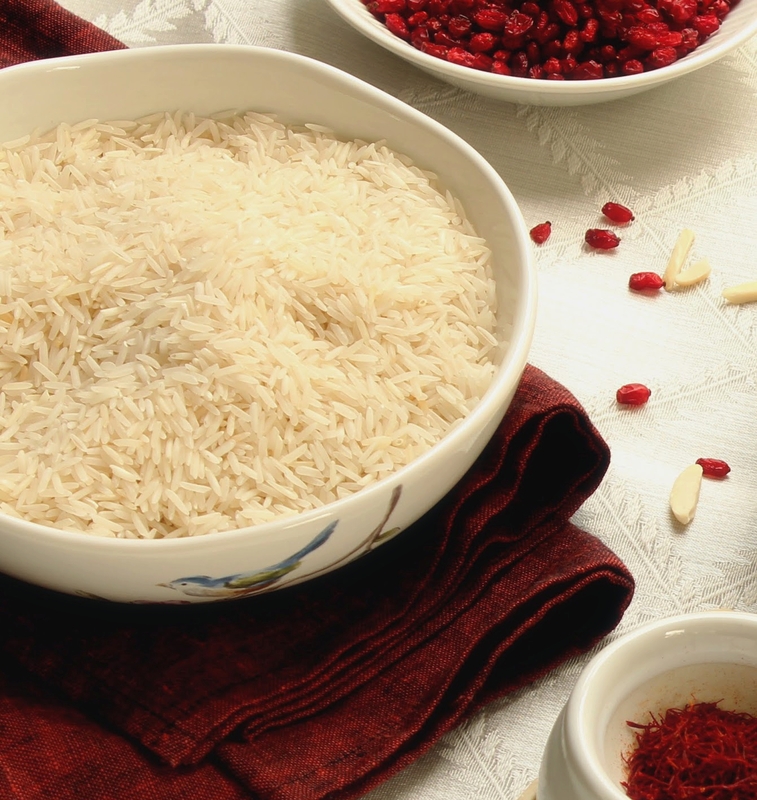 Regret we Persians consume too much white rice and white bread which eventually kills us, it is called diabetes and atherosclerosis ladies. How about making a zereshk paste, no sugar added please, and apply it on to chicken as a sandwich or turkey during this coming thanksgiving, adding a Persian zest to an American dish. Or just have a spoon or two in a smoothy. I make a paste from zereshk, date, fig, and 100% pomegranate juice. No sugar, ladies. I use few spoon of this majoon every day. You could put it in soups, sandwiches, roasted chicken, or just use it like tomato paste. 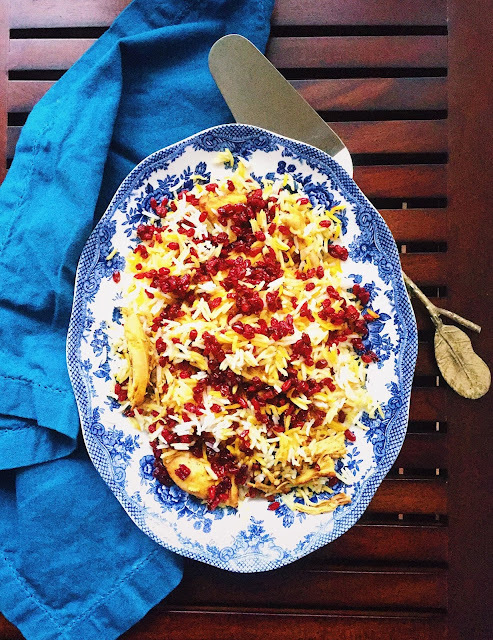 Wonderful to see how a private blog can inspire people into Iranian cuisine from all over the world. Thank you so much for helping me! Sassan, thank you very much for your kind words! This looks Great!!!! Thank You!!!! How do you cook the chicken that goes with zeresk polo??? I'm going to post a new chicken recipe soon.